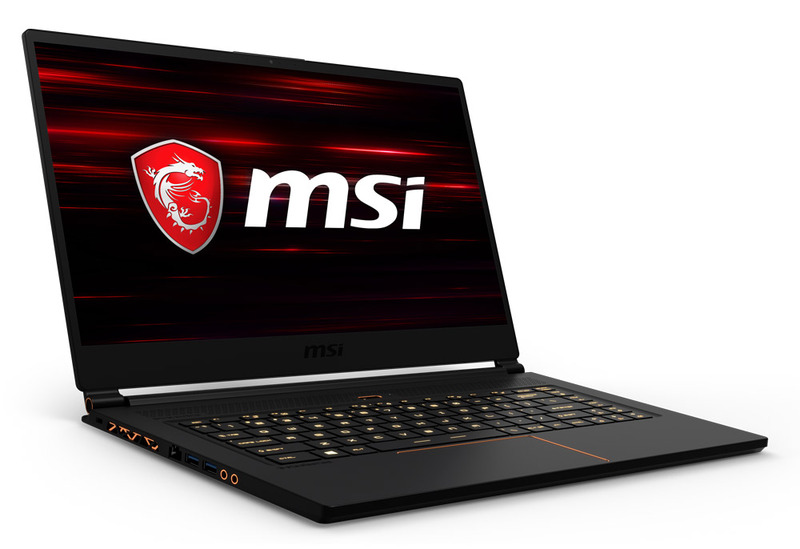 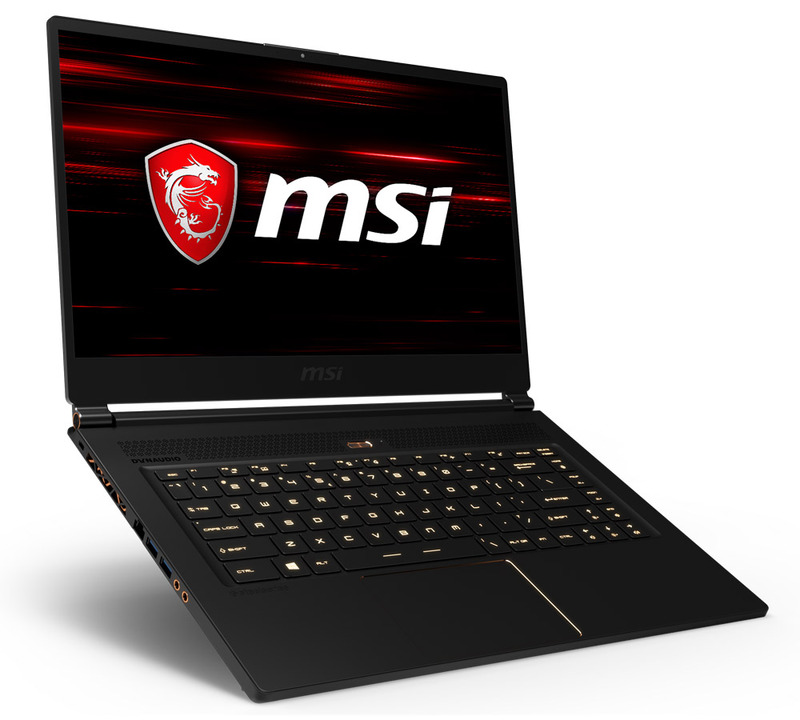 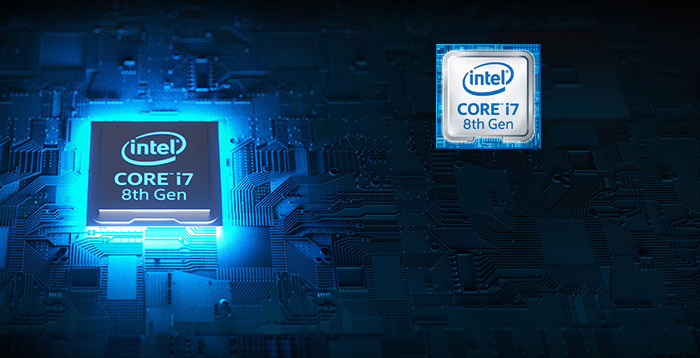 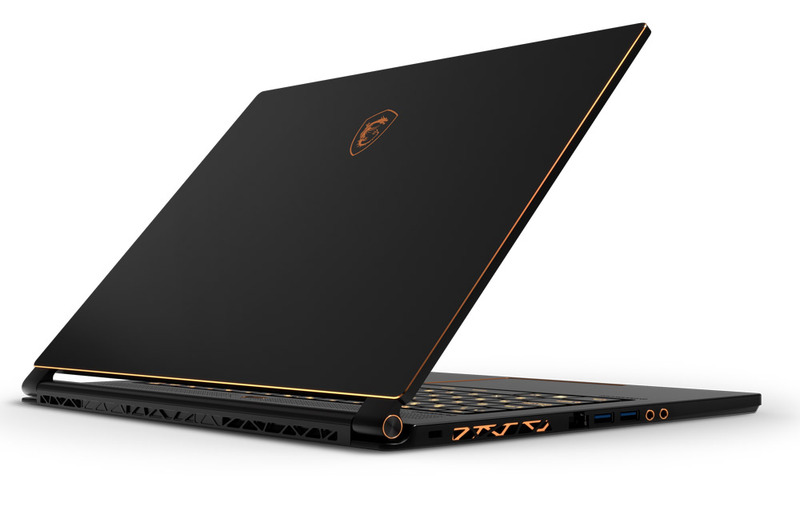 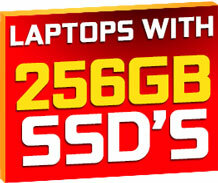 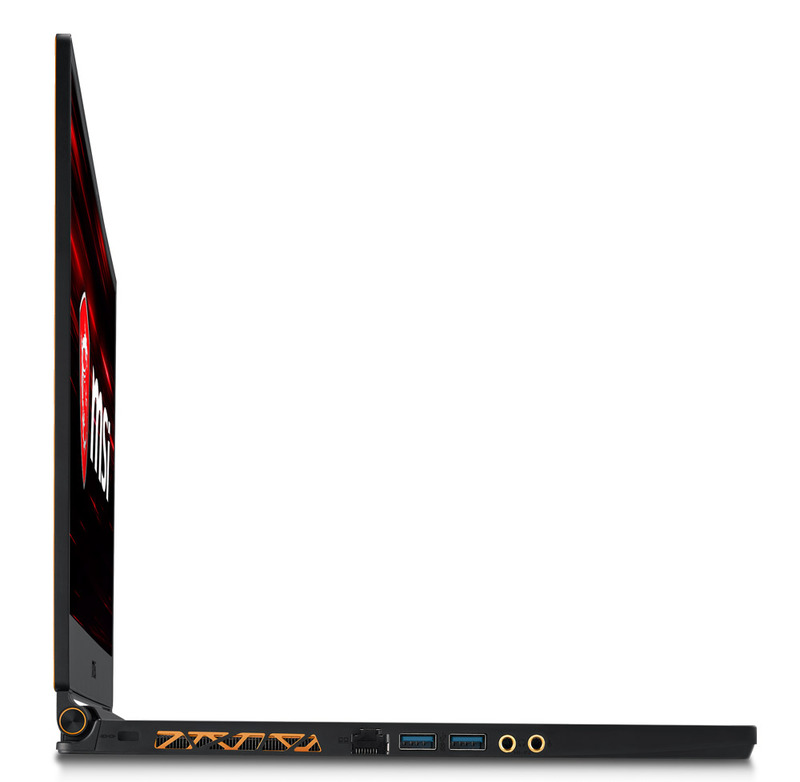 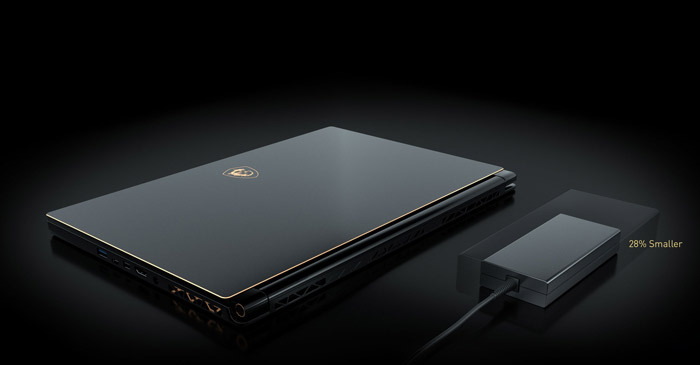 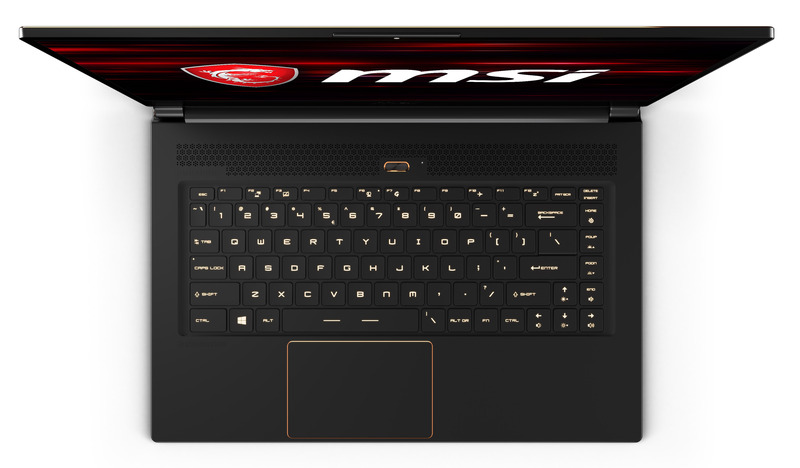 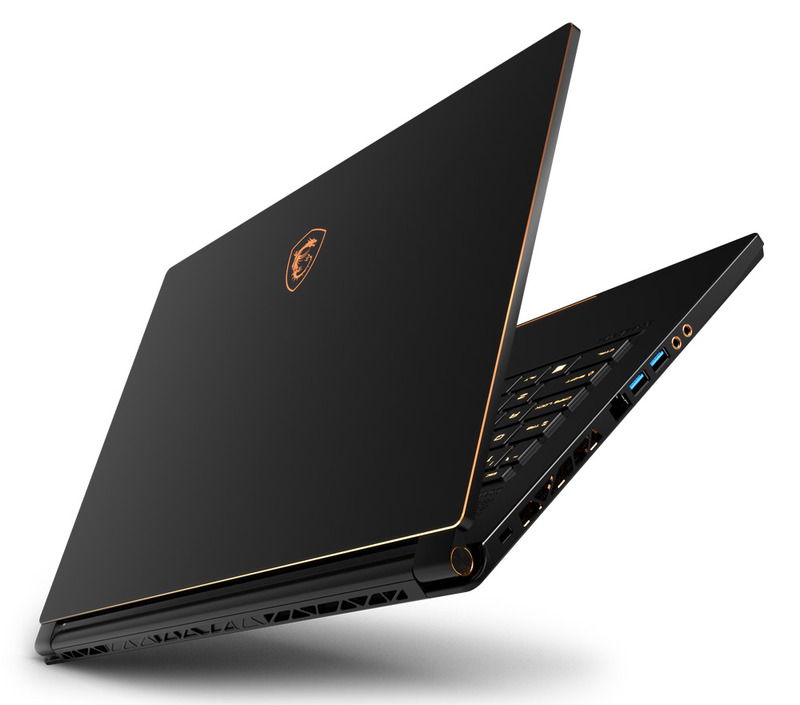 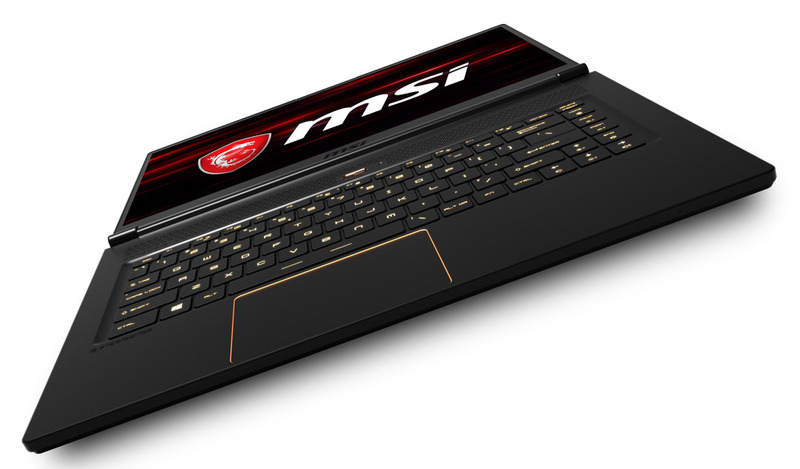 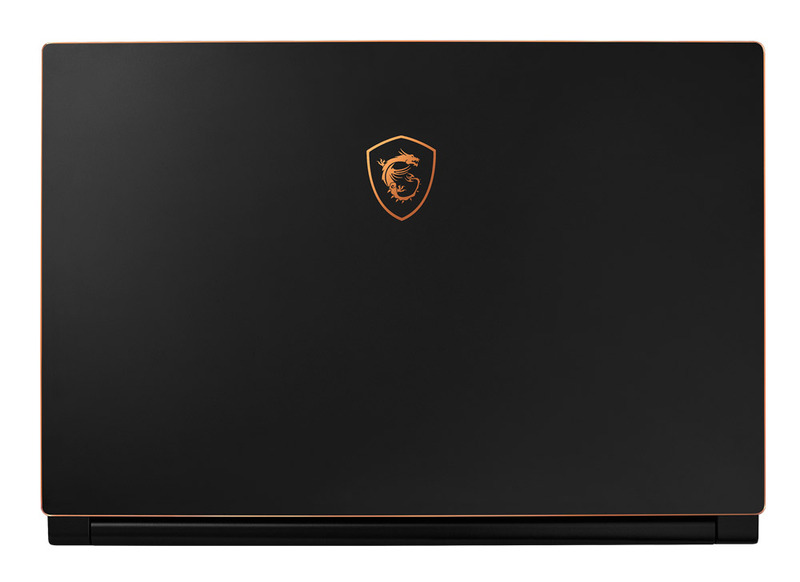 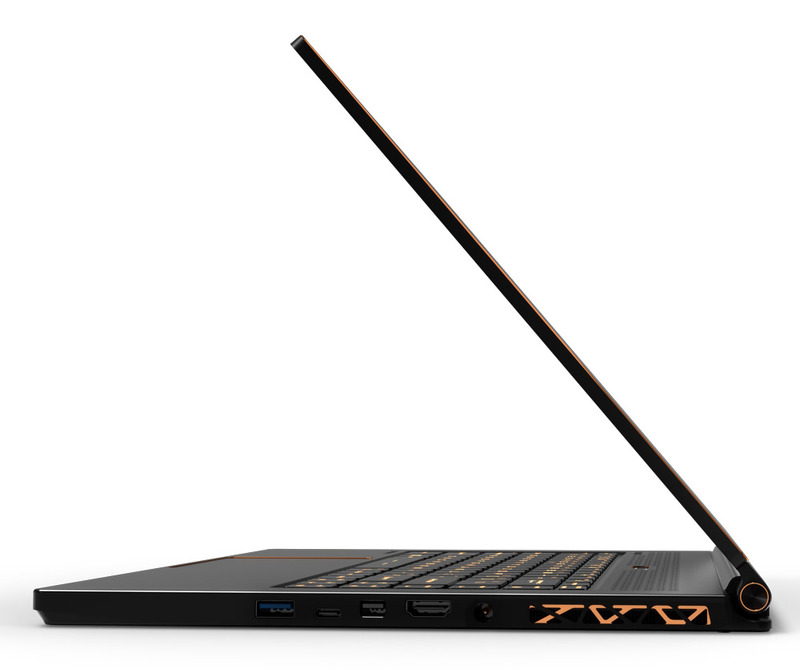 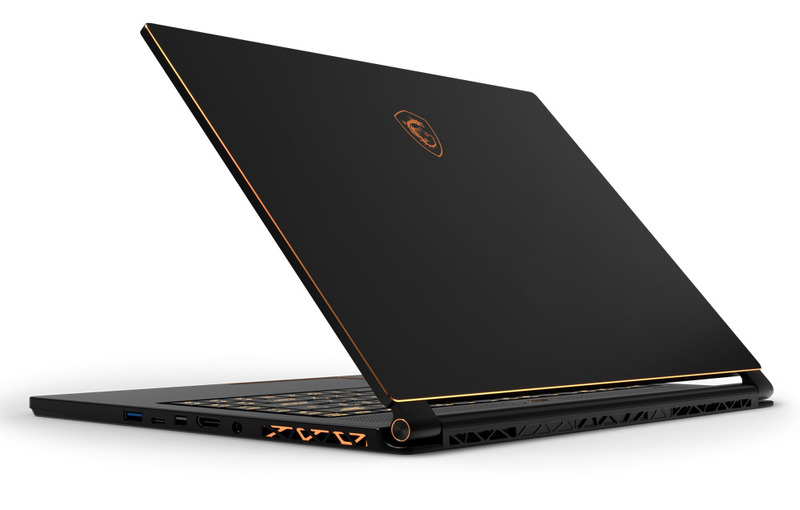 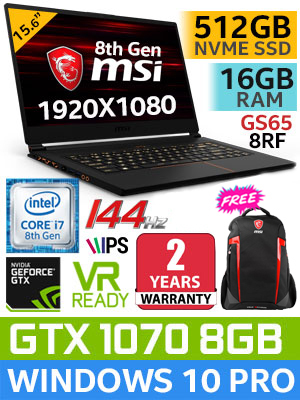 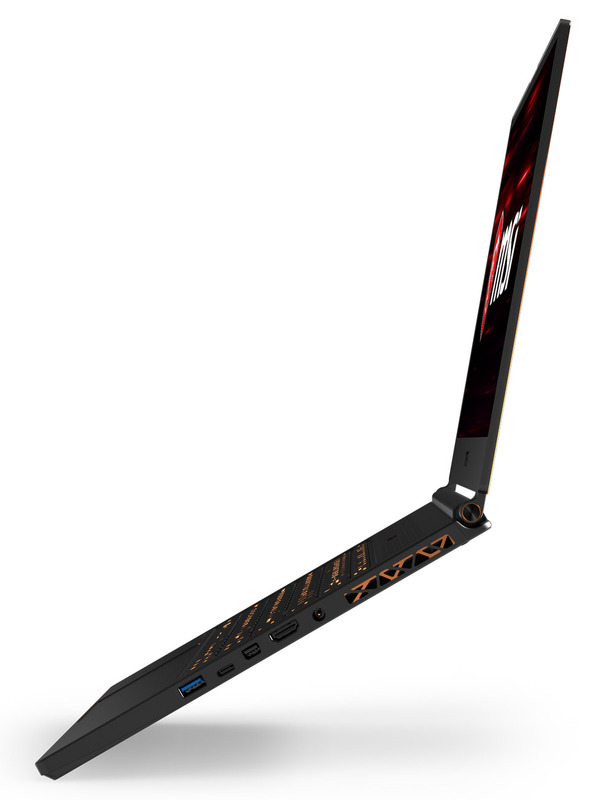 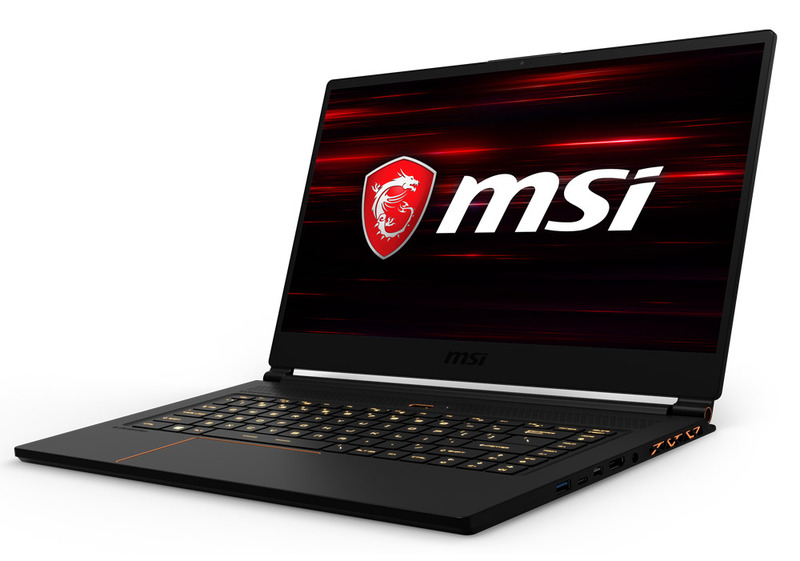 MSI GS65 Stealth 8RF Thin 8th Gen Intel Core i7-8750H up to 4.1GHz Processor, 9MB Cache, 6x Cores, 12x Threads / 16GB DDR4 RAM / 512GB Ultra-Fast NVME PCI-E SSD / 15.6" FHD 1920x1080 144Hz 7ms Refresh Rate With IPS-Level Narrow Bezel Display / GeForce GTX 1070 8GB GDDR5 Graphics With Desktop Level Performance / Windows 10 Professional / Steelseries Per Key RGB Backlit Gaming Keyboard / 720p HD Webcam / Bluetooth v5 / SD (XC/HC) Card Reader / Killer AC 1550i Dual Band Wireless LAN / 1 x HDMI 2.0 / 1 x Mini Display Port / 1 x USB Type-C / 3 x USB 3.1 Type-A / Nahimic 3 Sound Technology + 2x 2W DYNAUDIO Speakers / Ultra-Thin Bezel Design + Ultra-Light 1.8KG / 2 Years Fetch And Repair MSI Warranty / FREE MSI Gaming GS Air Backpack / / [+] GET McAfee Internet Security Worth $79.99 For FREE / [+] GET FREE GeForce FORTNITE BUNDLE: (2000 V-Bucks and the male Fortnite Counterattack Set) From NVIDIA / MSI GS65 Stealth 8th Gen GTX 1070 Pro Gaming Laptop [MS-GS65-8RF-299ZA] + FREE DELIVERY ! 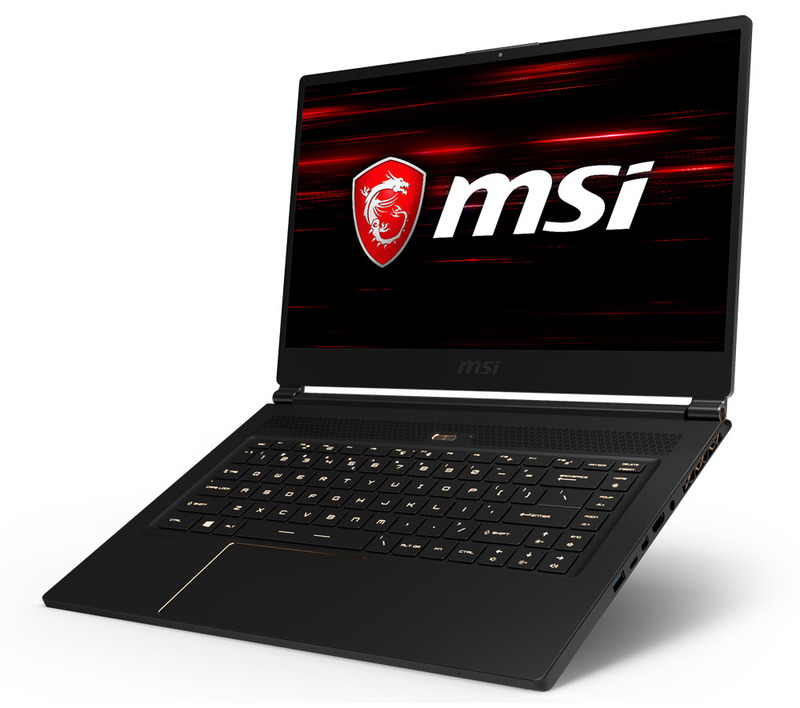 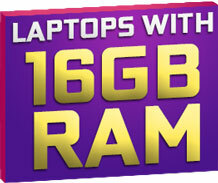 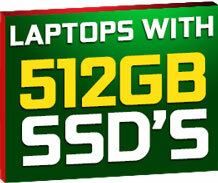 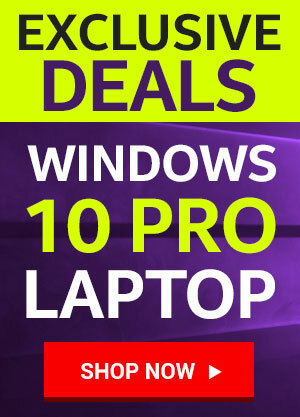 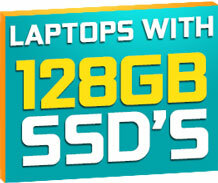 Pros: I have been using the GS65 for around a month and it can handle everything I throw at it. 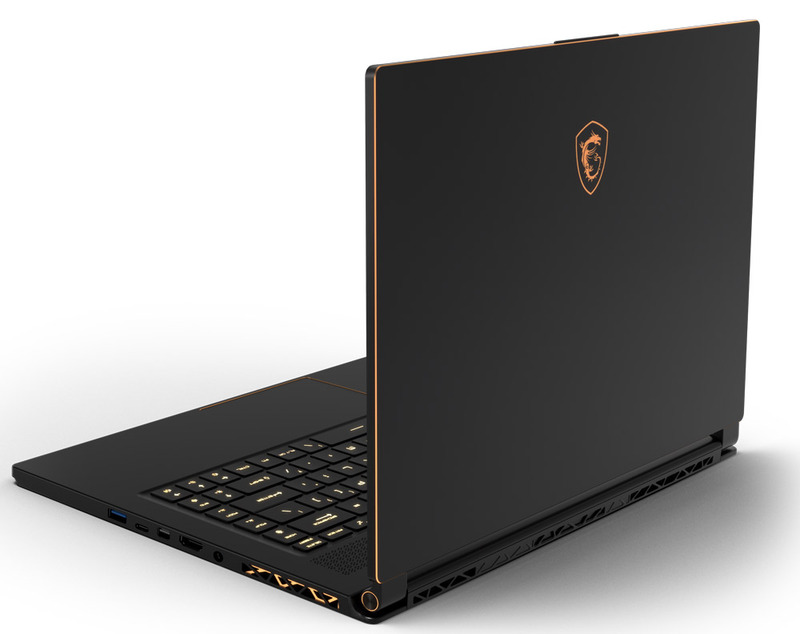 The 144Hz thin bezel screen is really a comfort to see, not to mention the greatness of the GTX1070 performance.